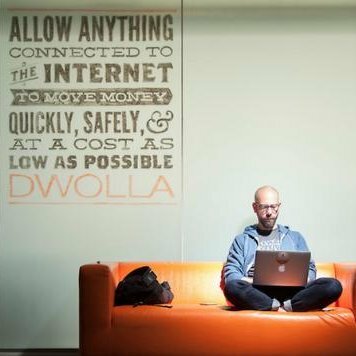 Dwolla‘s founder and CEO, Ben Milne, has announced his company closed a $12 million round of funding, reports Julie Muhn at Finovate (FinTech Futures’ sister company). The investment, which brings the Iowa-based company’s total to $51.4 million, was led by Foundry Group with participation from Union Square Ventures, Next Level Ventures, Ludlow Ventures, High Alpha, and Firebrand – all existing investors. Dwolla offers a white-label payments API that allows firms to credit or debit any US bank account the user has connected. The company integrates with Sift Science to offer real-time identity verification to help reduce fraud. And in May of 2017, Dwolla integrated with Plaid to instantly verify and authenticate customers’ bank accounts using tokenisation. Last summer, the company added a multi-user feature to its Access API dashboard. In January, Dwolla began powering identity verification for Yahoo!’s Tanda savings app.